Posted on 25/11/2017 by fotojan. 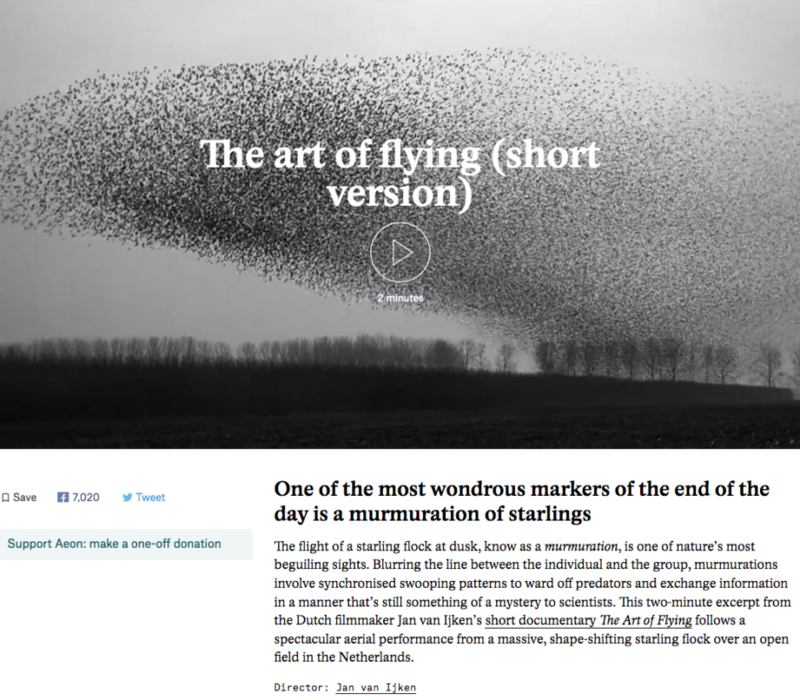 This entry was posted in Film-projects, The art of flying. Bookmark the permalink.